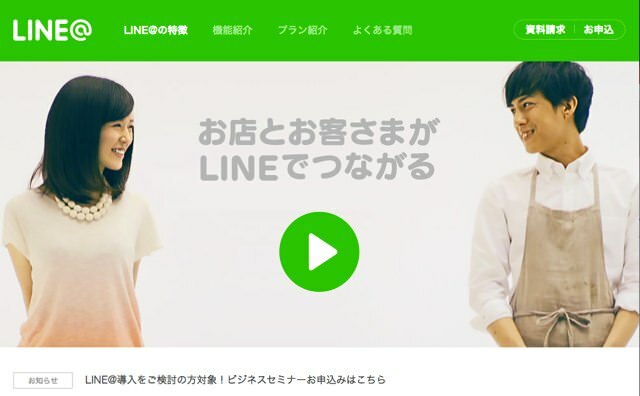 LINE@ is an ad service provided by LINE designed specifically for businesses. Download the app for free to get started using this powerful marketing tool. Distribute e-magazines via messages, create a home page, pass out coupons, or chat one-on-one with customers.